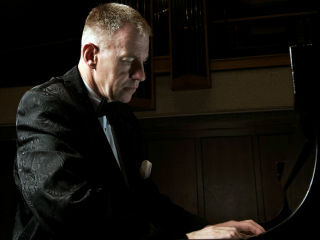 Austin’s favorite classical pianist and a true world-class artist, Anton Nel returns for his first solo recital in Dell Hall since 2013. Winner of the first prize in the 1987 Naumburg International Piano Competition at Carnegie Hall, Nel enjoys a remarkable and multifaceted career that has taken him to North and South America, Europe, Asia, and South Africa. He also heads the Division of Keyboard Studies at The University of Texas at Austin.